UNNATURAL DISASTERWeather Warden Joanne Baldwin has defeated her longtime enemy and saved the world - again. But at what cost? Standing at ground zero for the last attack, Joanne, the Djinn David, and the Earth herself have been poisoned by a substance that is destroying the magic that keeps the world alive. Joanne and David have already lost their powers, but that's just the beginning. The poison that has seeped into the planet is destabilising the entire balance of power, bestowing magic on those who have never had it and taking it at critical moments from those who need it. It's just a matter of time before the delicate balance of nature explodes into chaos, destroying mankind - and every living thing on earth - with it. 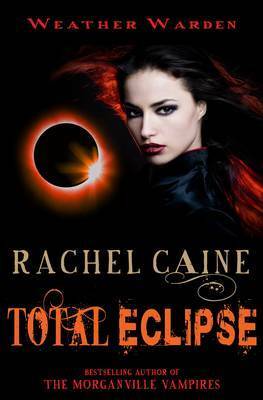 RACHEL CAINE is the author of the bestselling Morganville Vampires books, also available at A&B. She lives in Texas, USA.